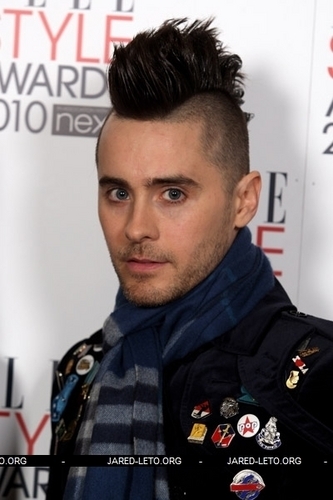 Jared Leto ELLE Style Awards (London, England, Feb.2010). Jared Leto ELLE Style Awards (London, England, Feb.2010). Wallpaper and background images in the 30 seconds to mars club tagged: 30 seconds to mars jared leto. Shirtless Jared Leto: 30 segundos to Mars Concert! 30 segundos to Mars MERCH!